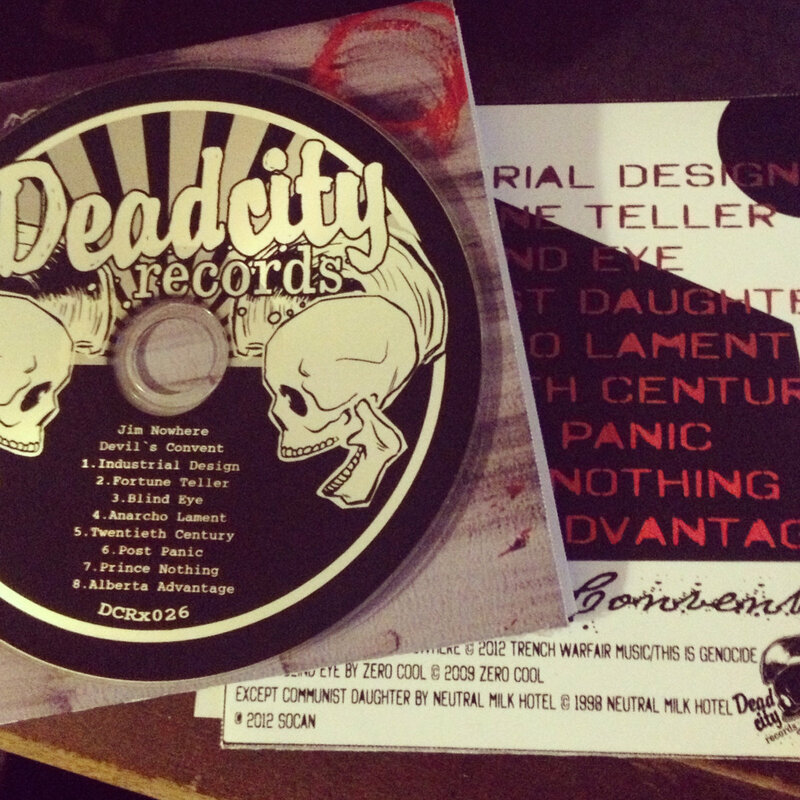 Dead City Records Re-Issue of Devil's Convent. 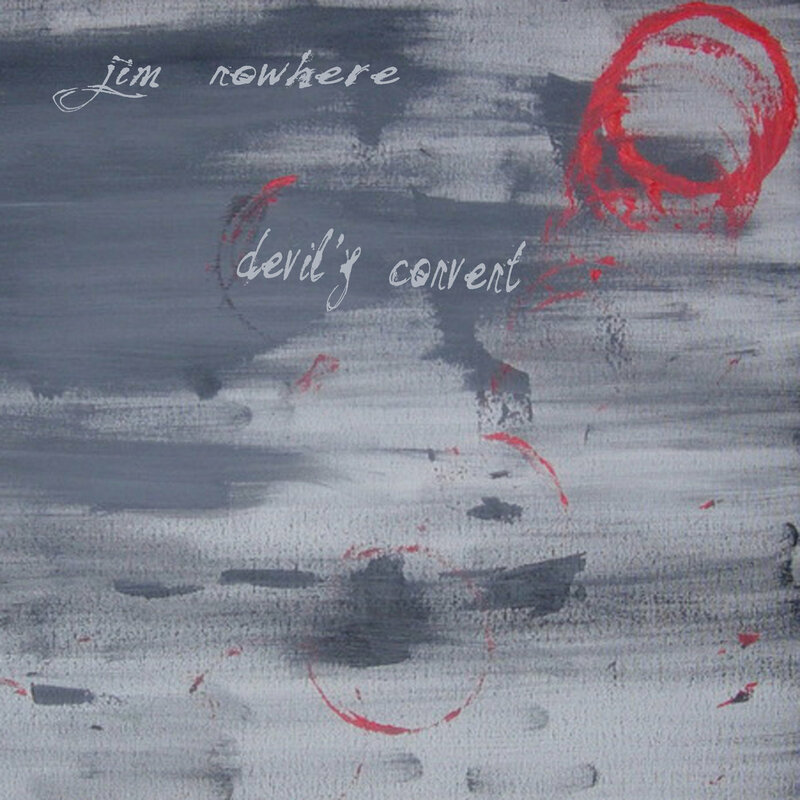 Includes unlimited streaming of Devil's Convent via the free Bandcamp app, plus high-quality download in MP3, FLAC and more. 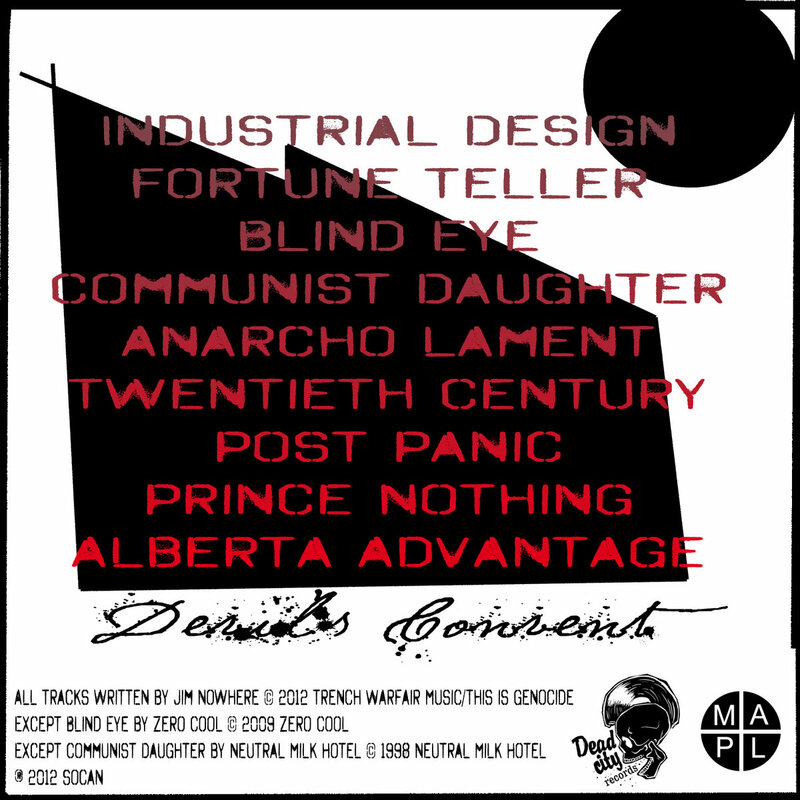 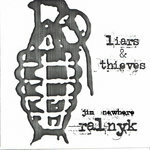 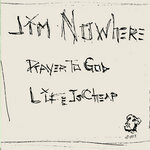 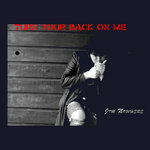 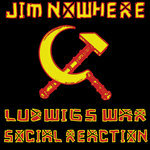 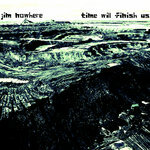 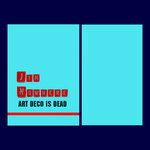 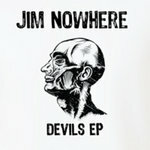 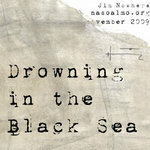 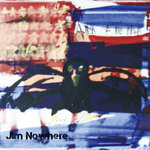 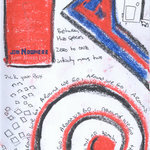 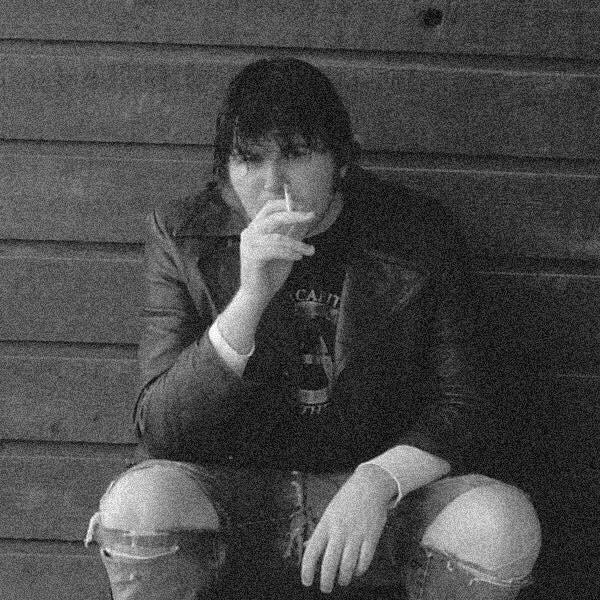 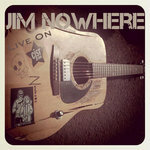 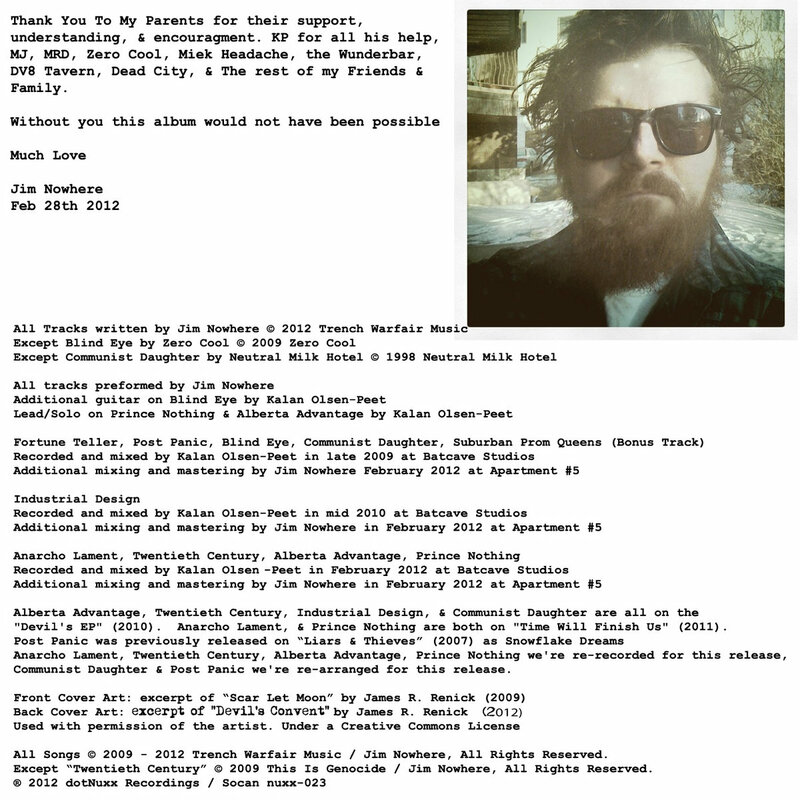 The long anticipated, much talked about new album by Jim Nowhere, it compiles his last two EPs (Devil's EP & Time Will Finish Us) and includes some songs that have previously only been played live.